Kristin Johnson received her Master's Degree in Rehabilitation Psychology at the University of Wisconsin-Madison in 1997. She is a Licensed Professional Counselor in the State of Wisconsin. 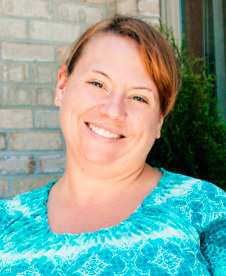 She primarily works with children, adolescents and families.